With most housing providers having a diverse selection of business applications running across their various operations, particularly when they have a ‘best of breed’ approach to the adoption of new technologies, Housing Technology interviewed a number of experts on how straight-through processing could improve housing providers’ operations and services to tenants. For many housing providers, individual applications areas such as mobile, housing management and finance have been successfully implemented. The next step is what can be termed straight-through processing (STP). This is the concept that not only do all of the disparate technologies integrate with one another, but more importantly, that an initial tenant enquiry or repairs request, for example, can pass seamlessly to all relevant parts of a housing provider (and its contractors) without the need for re-keying data or manual intervention. Not only should this reduce costs and improve the accuracy of housing providers’ data, it should also dramatically improve the quality and speed of service for their tenants. Few companies in any business sector have achieved genuine STP across all of their operations; there are always likely to be ‘outliers’ where the time and resources needed to bring them into the STP fold outweigh the advantages of doing so. At the same time, the benefits of STP accrue exponentially as more applications can talk to each other. As mentioned earlier, in an ideal world of STP a repairs request, for example, would be able to flow seamlessly to all relevant parts of a housing provider’s operations without the need for re-keying data or manual interventions, but what are the more realistic scenarios? Apart from the cultural implications and issues around STP, the principal barriers to STP seem to around data fields or data attributes differing between applications, and providing the means for the different applications to transfer data between them. Different departments within a housing provider are likely to have widely varying views on what constitutes ‘good STP’; the finance department will be more concerned with seamlessly processing invoices from inception to final settlement, CRM teams may be more interested in using STP for ‘first-time fix’ for tenant enquiries, and asset and property managers might want to use STP for their planned maintenance programmes. Each of these scenarios is valid; the challenge for housing providers is to determine the scope of their STP ambitions, and consequent advantages, balanced against the time and resources needed to achieve them cost-effectively. The technologies necessary to achieve STP, such as middleware, APIs and integration tools, naturally exist already and are widely available. However, these are merely the foundation for the business and operational processes sitting on top of them, combined with a concerted shift in a housing provider’s culture. 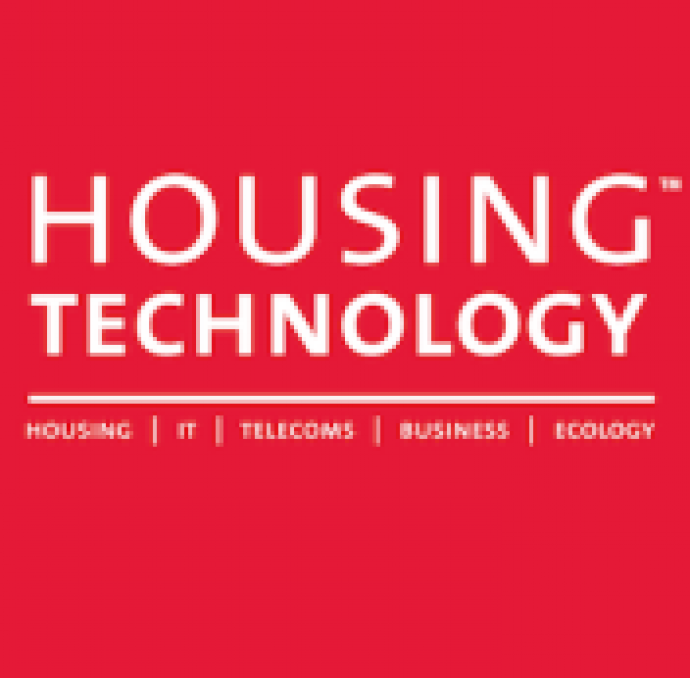 It is highly likely that more and more housing providers will start to look at their IT estates in conjunction with their business processes to assess where STP can deliver the greatest benefit, beginning perhaps with a ‘bite-sized’ approach that focuses on linking only two or three applications at first, based on a common data hierarchy, before joining up the dot across the rest of the organisation. This article originally featured in Housing Technology and was contributed to by Paul Swannell (Ciber UK), Sophie Bell (Civica), Chris Berry (Liquid Voice), Helen Rogers (Netcall), Chris Potter (ROCC Computers) and Elizabeth Sipiere (Valueworks).